For over 20 years, we have made the treatment of private patients our primary focus. All of our treatments (listed below) are available at either of our two clinics at Ullet Rd, Liverpool & West Kirby, Wirral. If you have any enquiries about one or more of the treatments or courses, please leave a message via my contact page. Kate has been very understanding when it came to my condition and my other worries. She helped me cope with many things without feeling the need to go on anti depressants- she also helped me manage the pain related to my condition very well. 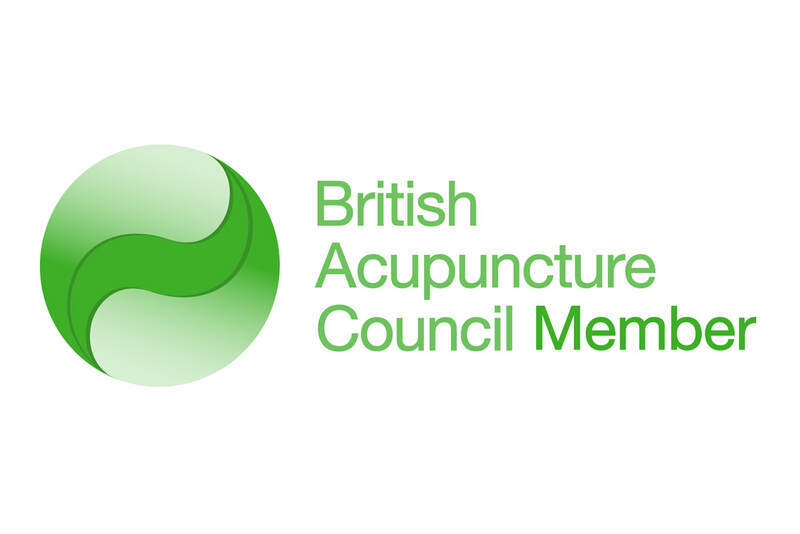 "The acupuncture treatment has made my wellbeing so much healthier & happier & taught me how to listen to my body"
"It was my daughter who suggested I have acupuncture to help with my bereavement counselling. 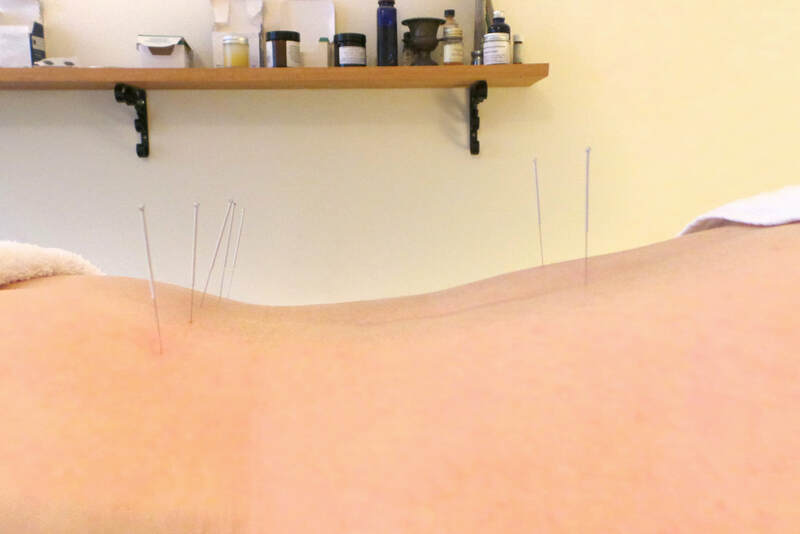 I wasn't expecting anything to help me but after 6 weeks of acupuncture I was more surprised than anyone by the improvement that I felt & still feel. I would recommend this service"